Back-to-school season is in full swing as an estimated 58 million students are preparing to hit the books this fall. Parents and kids all across the nation are shopping for clothes, shoes and supplies, looking for the best bang for their buck. However, one aspect shoppers may want to consider is how their shopping affects the environment. 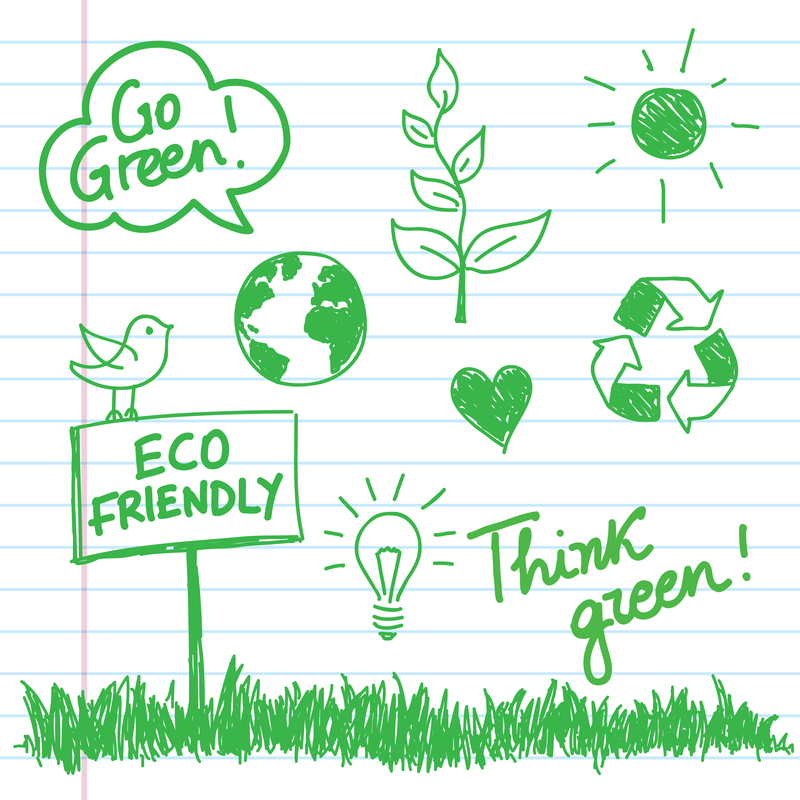 Buying environmentally friendly school supplies and packing eco-friendly lunches can go a long way toward conserving and protecting our planet’s resources. Small efforts can have big impacts. According to the U.S. Environmental Protection Agency (EPA), each school lunch generates 67 pounds of waste per school year. 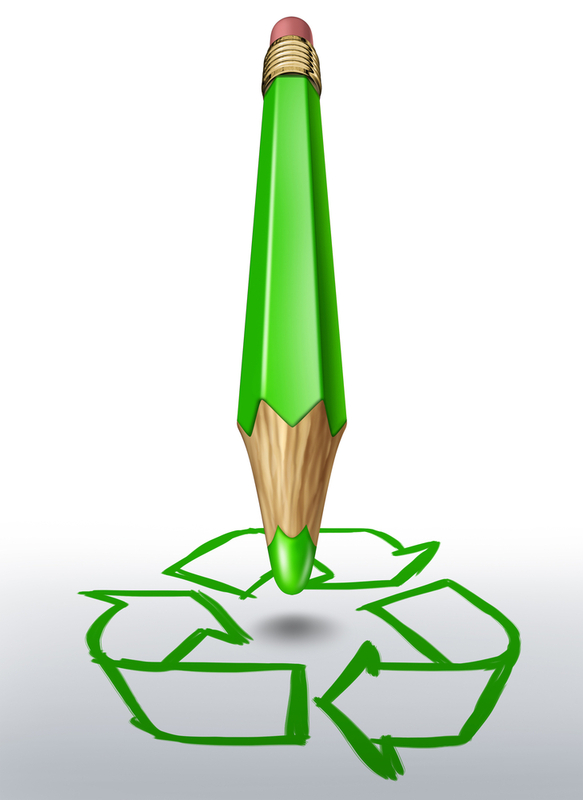 That means just one average-sized middle school creates more than 40,000 pounds of waste each year. Packing a waste-free lunch also saves an average student $250. Adopt reusable bag practices – send lunch in a reusable bag instead of a paper or plastic one. Purchase a refillable water bottle – it takes three times the amount of water that’s in a plastic water bottle to create the bottle in the first place. Reach for reusable sandwich bags and containers – consider perhaps a waxed fabric sandwich bag. Compost peels and pits – some students have compost programs at their schools, but for those that don’t, encourage them to bring their apple cores and cherry pits home. There are many other ways students – with the help of their teachers – can help reach environmental goals. 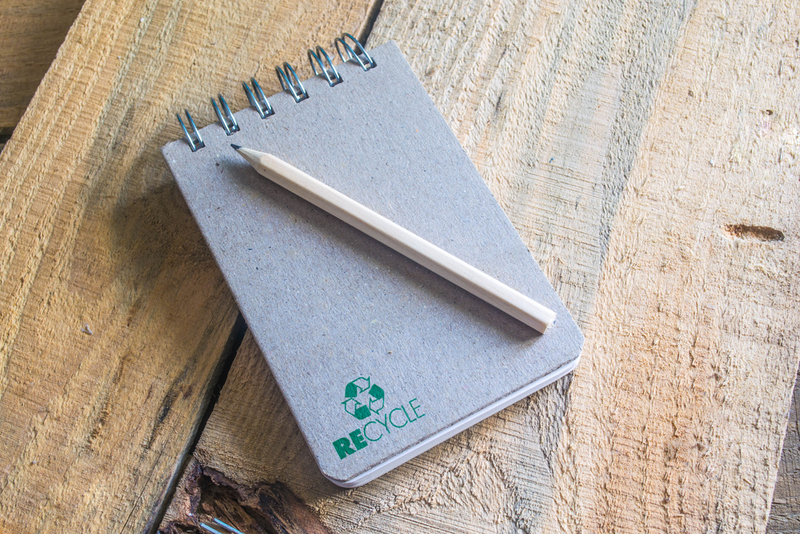 If 133,000 schools switched to recycled paper, they could save about 6 million trees per year, according to The Green School Initiative. America’s schools spend more than $7.5 billion annually on energy – more than they spend on textbooks and computers, according to the U.S. Department of Energy. If school districts worked to conserve 25 percent of that energy, they could save $1.5 billion per year. Students can also make change themselves by contributing toward green goals through programs such as Michigan Green Schools, which inspires schools to adopt more sustainable practices such as recycling, installing rain gardens and planting edible or native Michigan gardens. Applying to become a Michigan Green School can be pivotal in teaching the next generation essential green practices. Our future depends on protecting the health and well-being of our children. Educating this generation with the skills to solve the global environmental problems we face is just as important as educating them about math and history. It’s a substantial task to put on such young people, but each small step is one taken toward a more sustainable future.